George Byrnes has very little written about him, but he is important for having developed one of the first buildings after the 1886 fire – and it’s still standing. Census records and newspaper reports from here suggest he was born in Sydney, New South Wales in 1840 or 1841, but we’ve recently heard from family members in Australia that he was born in 1839 in Dungog, about 200 kilometers north of Sydney near Newcastle, and then we found this Sydney Mail piece from 1897 which seems more specific, but is actually just confusing, as Dungog (where his birth was registered) and Tamworth (in the newspaper below) are some 250 kilometers apart. (Thanks to Dennis Donovan and Edward L’Estrange, who also added some of the information that follows). His parents were Thomas and Frances (Fanny) A Byrnes and they had been married in Sydney, also in 1839. He was reportedly in the stationery business and then sheep-raising, before coming to Victoria “to join his mother, whose husband Mr. Byrnes stepfather was the proprietor of the Bee Hive and afterwards the St. Nicholas hotels, when they were the chief hotels of the city“. (obituary notice, Times Colonist). A photograph of Mrs Byrnes refers to her as becoming Mrs Lee, although she certainly seems to have been known as Mrs Byrnes at the Bee Hive. George nearly didn’t make it to meet his mother; he was one of only three saved from the shipwreck of the Coya sailing from Sydney to San Francisco in 1867 – two were ship’s crew and he was the only passenger to survive. On the day she hit the rocks, Coya carried 29 passengers and crew. Among the travelers were six women, including the captain’s wife and daughter. Most were below deck enjoying tea. He went from Victoria to the Cariboo gold fields in the same year that he arrived, although he obviously maintained connections with Victoria as he was elected to Masonic Office there in 1870. He was appointed tax collector in 1873 and also Sheriff in Cariboo District at $500 a year. George got married in Barkerville to Maria Neate (ne Halley) who was born 21 May 1849 in Dublin and had been married to William Collyer Neate, an Oregon pharmacist. Anecdotal evidence is that Maria lived in Portland, Oregon and then moved to British Columbia. She was divorced in 1874 and custody of the two children Albert and Lily Mabel were granted to Maria and she married George Byrnes in the same year. She died in Victoria B.C. June 29 1900 of a heart ailment after several months in hospital. 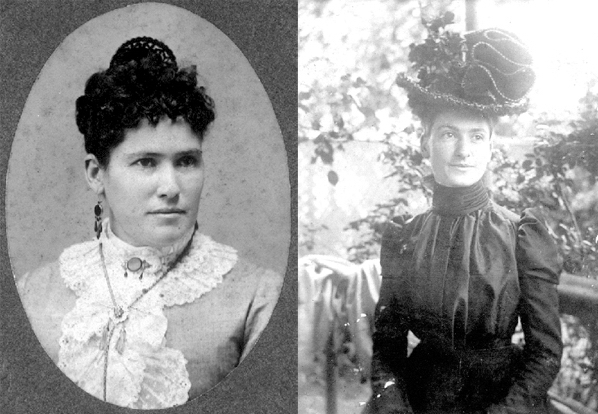 Albert Neate died in a horse riding accident (in California) in about 1903 and after George and Maria died, Lily married James Sharp the manager of the Hudson Bay Company in Port Simpson where her daughter Hilda was born in 1906. James and Lily eventually left Canada and finally settled in Brisbane Australia. George was appointed Notary Public in Cariboo in 1876, and Commissioner in 1877. He was Involved with two different gold mining claims in Barkerville in 1878, one also involving P C Dunlevy and F J Barnard (of Barnard’s Stagecoach line). In the 1881 census George was living in Richfield & Barkerville & Lightning, Cariboo, BC, aged 40 with Marie (ten years younger) born in Ireland, and Lillie Mabel (sic), aged 12, born in the USA. With them appear to be Elizabeth, George and Margaret Pinkerton, aged 5, 4 and 1. Two Pinkerton’s were partners with George in one of his Barkerville mines, and both were living alone in Barkerville in 1881. 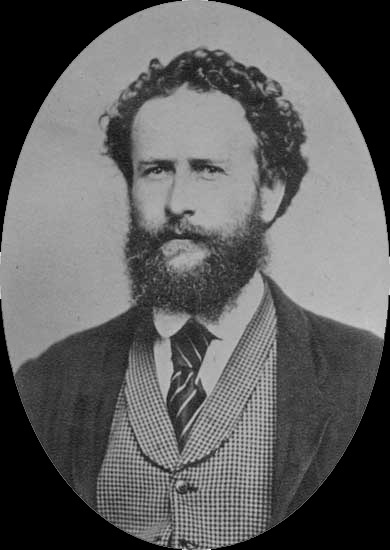 George was paid to be the returning officer in Cariboo for the Federal election in 1882 – one of 5 in BC. He advertised a Portable Sawmill for sale in Barkerville in 1883, for Mr Robert Tatlow of Victoria (Tatlow was a real estate and insurance businessman who had been private secretary to the Lieutenant Governor, Richards, and who later moved to Vancouver). 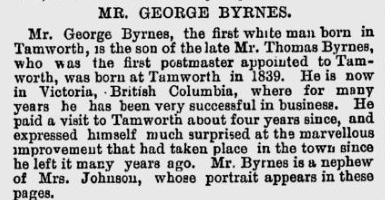 August 24 1884, “The Card of Mr George Byrnes, late Sheriff of Cariboo, and now a valued resident of Victoria appears in this issue. 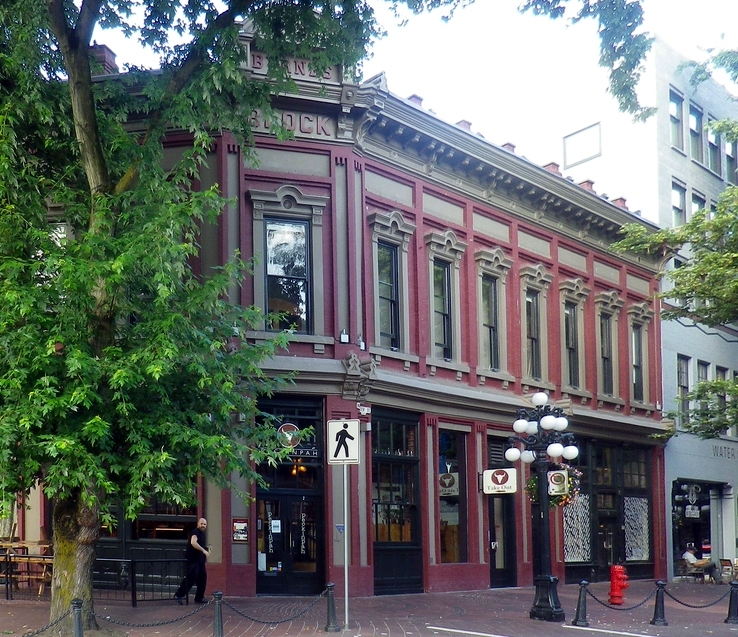 Mr Byrnes, who is a gentleman of experience and ability, has leased the commodious building on the northwest , corner of Fort and Langley streets” (Times Colonist). By October he was selling lots in Hastings Townsite. His arrival in Victoria is noted in March 1886 on the Louise, from the mainland. “When Vancouver was in its infancy Mr Byrnes purchased a considerable amount of property In what is now one of the principal sections of the town , and which a couple of years ago became very valuable” (obituary notice, Times Colonist). One parcel was the site of the burned out Deighton House – where Jack Deighton had moved his hotel before he died. George erected the Alhambra Hotel, although it also carried his name as ‘The Byrnes Block’. The new building was designed by Elmer Fisher, but apparently not (initially) for George. The initial tenders for the stonework were handled by Rand Bros, a well-known firm of land agents; and the architect was still based in Victoria. Once the project was underway, in April of 1887, George was identified as the client, and a publication in 1887 refers to ‘The Byrnes Block’ as being constructed. The block has lasted extraordinarily well, and a recent restoration has returned it to close to its original appearance. We know that George didn’t conduct his business by long distance from Victoria. 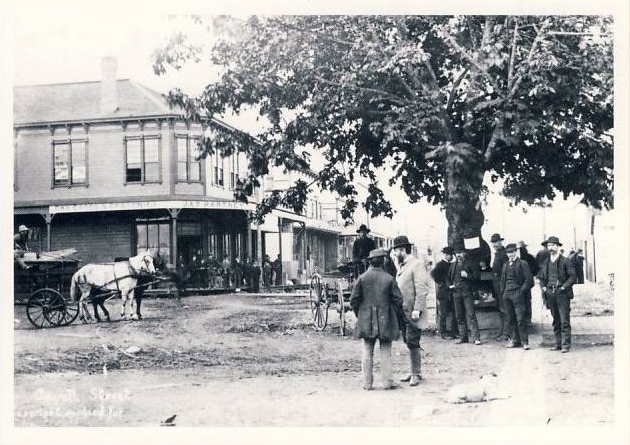 He came to town, and ended up in a famous early image of Maple Tree Square, taken just before the 1886 fire. A 1929 Vancouver Sun interview with Harry Devine, the photographer of the 1886 image below identified the two men standing in the centre of the picture. “The man with his back to the camera is J M Spinks, pioneer realty man, and brother of the late Judge Spinks of Vernon. The bearded gentlemen with the derby hat, light coat and leather leggings is George Byrnes, Vancouver’s first auctioneer”. In the 1891 census George, Maria and Lily were living in Victoria – George is now noted as aged 48, a two year difference from his 1881 entry, and four years younger than he really was. He auctioned racehorses in 1894, owned land that was given up for construction of the new railway on Vancouver Island in 1895, was a Hospital Trustee in 1896 and was still advertising as an auctioneer in Victoria (one of several) in the Daily Colonist of 1898. His death, from a heart attack, was reported on the 13th of March 1899.